I have tried making mayonnaise at home MANY times. Honestly, I was about to give up and admit defeat because every time I tried to make it in my blender (and it’s a really fancy blender) I was left with an oily mess at the end despite adding the oil really slowly. A few weeks ago I succeeded for the first time ever to make delicious thick mayonnaise and I have been making it ever since. It’s quite addictive-both the making of it and the eating! I love it with salads, smoked salmon and on crackers. The secret to my success is using a hand whisk. I know, it’s hard to believe that after so many failed attempts with powerful blenders and electric mixers, my no-fail method is with a hand whisk and plenty of arm power! It should also be mentioned that the idea of adding the oil to the eggs slowly cannot be emphasised enough. 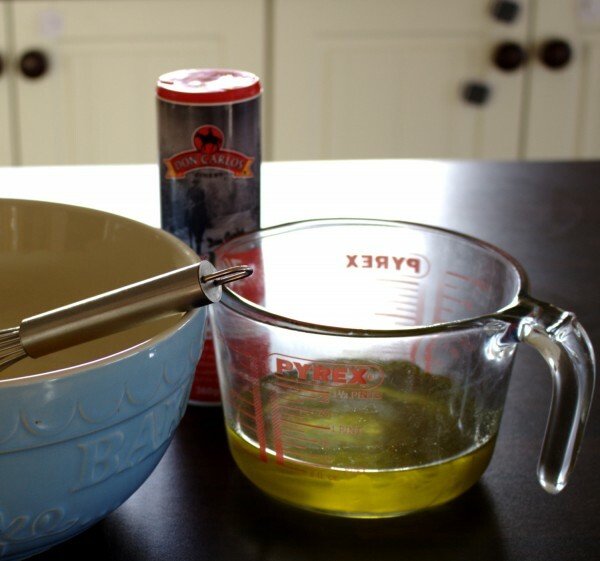 As a rough guide, it took me ten full minutes of whisking to add the oil which is quite a long time, believe me! I can promise you this: although your arm may be ready to fall off at then end of this it will be worth it as you will have made yourself a deliciously healthy mayonnaise that will make you never again consider buying the shop-bought version. -In most eggs, the salmonella bacteria exist only on the shell. Eggs should be scalded in boiling water for five seconds before use. -Make sure all your utensils and the jar you are going to store the mayonnaise in are crystal clean and have been sterilised in a dishwasher. As this mayonnaise has no preservatives, it should be eaten within a maximum of 5 days. 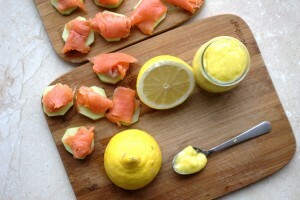 -You can try this recipe with avocado oil which is a really healthy oil to use. I have often tried it and it tastes great also but as avocado oil is super expensive in Ireland I have made this with extra virgin olive oil instead. Some people find that extra virgin olive oil is too strong tasting in mayonnaise. Personally I love it but if you do find the taste too strong, you could substitute avocado oil. -It goes without saying that only fresh free range eggs should be used to make this. 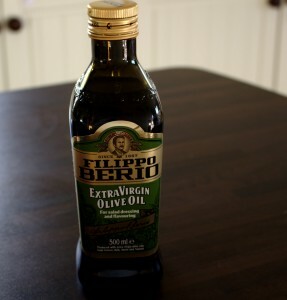 250 ml Extra virgin olive oil *Avocado oil may be substituted. In a small bowl (not too wide) add the egg yolks and the sea salt. 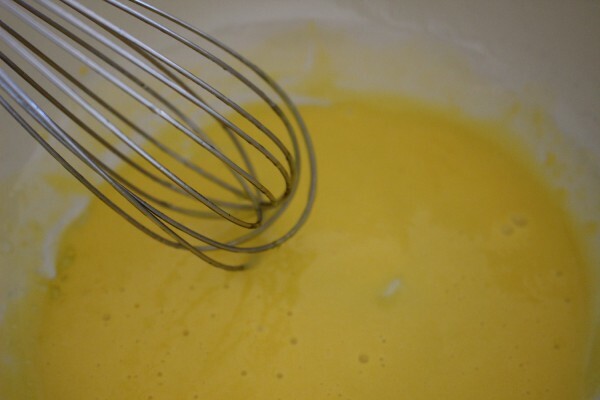 Whisk for a few minutes until the eggs are well beaten. Begin to add the oil by pouring from a jug extremely slowly-drop by drop at first. Keep whisking all the while. Once you see the mixture begin to thicken slightly, you can start pouring the oil in a steady stream but still very SLOWLY. It took my about 10 minutes in total to add all of the oil. Keep whisking-although I know your arm is getting sore. It'll be worth it! Once all the oil in incorporated, add the lemon juice and mustard powder. Whisk for another few minutes then spoon into a clean jar and refrigerate until use. The mayonnaise should be keep in the fridge and used within 5 days of making. 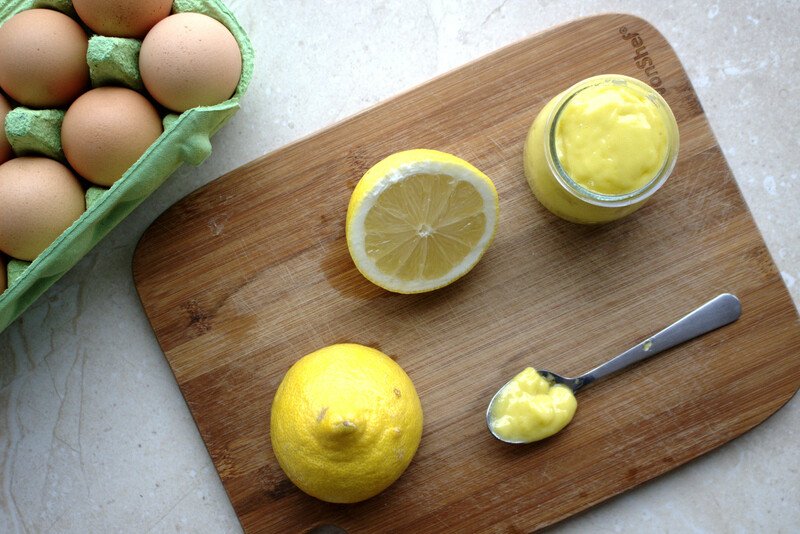 Due to the raw eggs in this recipe, it is not suitable for pregnant women and young children. Hello…also from Cork… I just found your blog tonight and your recipes look amazing. My family is on a different health & food journey due to severe coeliac disease but we eat mostly grain free as well as gluten free. 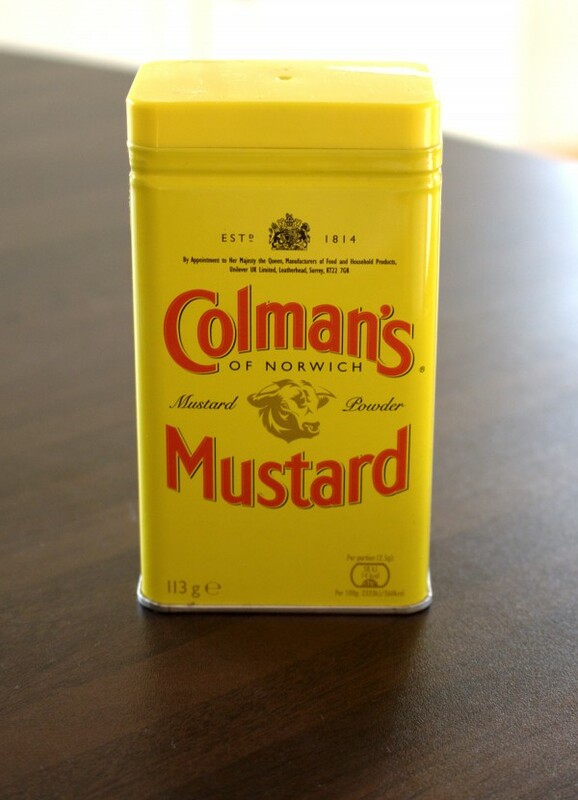 We also make our own mayonnaise but use mustard powder from ‘Green Cuisine’ as we are unable to use Colemans mustard due to gluten contamination. We have major issues (ie symptoms) with accessing packaged food products such as nuts, spices, salt, etc that are completely free of grains & gluten. Anyway….delighted to find your blog, though very sorry that you have to be on this journey. Hi Angela, lovely to hear from you although I am sorry you are going through this also. I’m a firm believer in what doesn’t break us makes us stronger though! I’m so glad you like the blog and hope you can find a few things that you like to make. It must be so difficult dealing with severe coeliac disease. I can identify only a little (as I’m not allergic but highly intolerant to gluten) so I’m sure it must be so hard. I find it scary enough trying to eat out in restaurants so I can’t imagine how it is for your family. All I can say is that it has made me so passionate about food and now I don’t actually want to eat out as much because we can make such nice things at home! If you want the link for where I buy my blanched almond flour let me know although you will need to contact them to ask if the factory is completely free from gluten, as I’m not sure. Thanks Maria, your offer of sources for products is very kind. I noticed in another post, you found grass-fed gelatin & grape juice which is so helpful & I will follow up. I’ve been using the almond pulp from almond milk (dehydrated & ground) as almond flour & SV own brand ground almonds also seem to be safe for us. I’ll be sure to stay in touch. Btw Karen Ward posted the link to your blog on Twitter & that’s how I found it. That’s great Angela that you have found something that works for you. Great that you saw the link on Twitter :). Karen was kind to post it! The grass fed gelatin is fantastic and I really believe in it’s gut-healing powers!